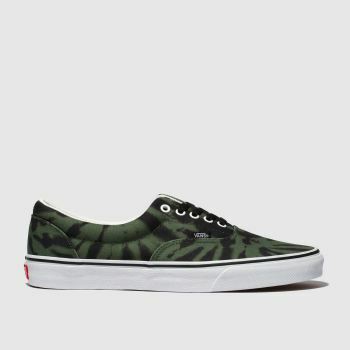 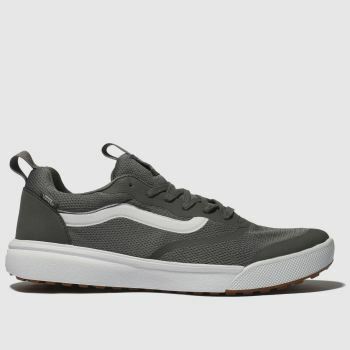 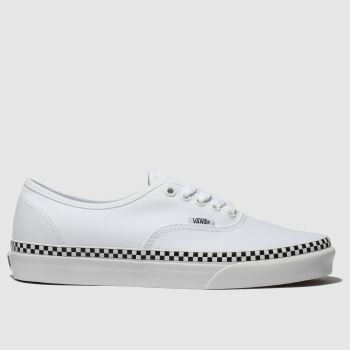 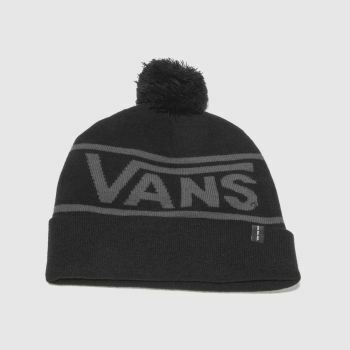 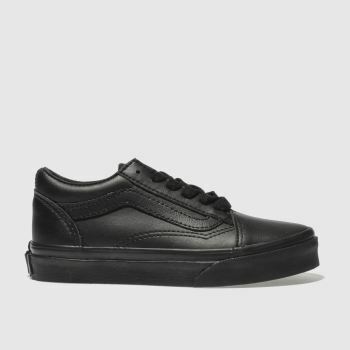 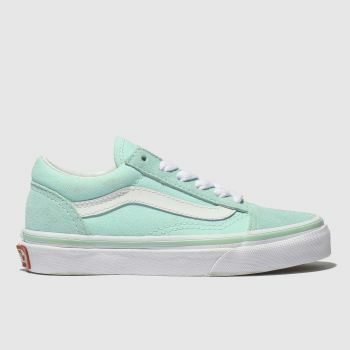 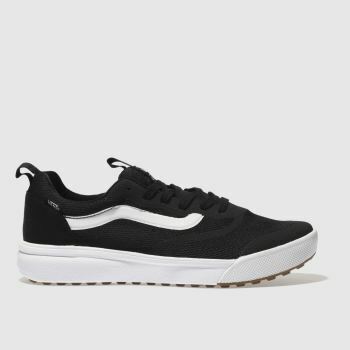 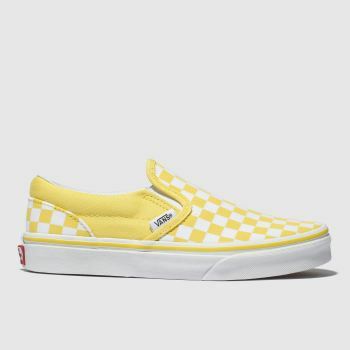 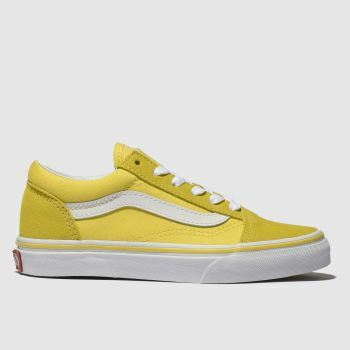 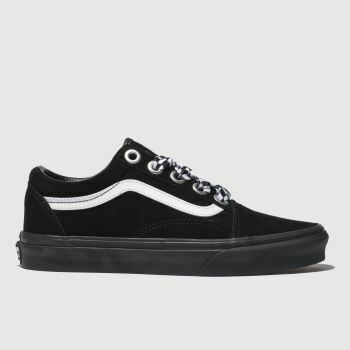 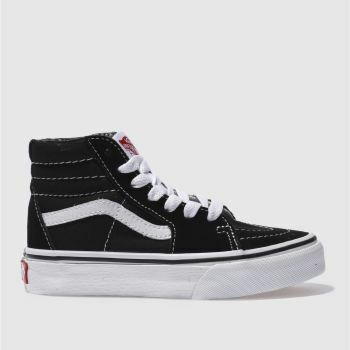 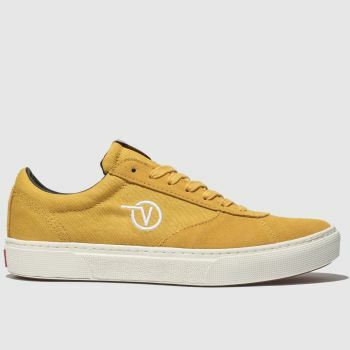 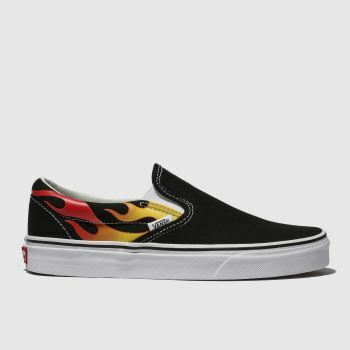 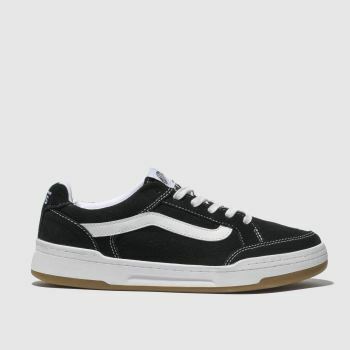 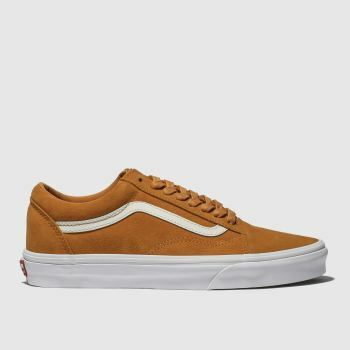 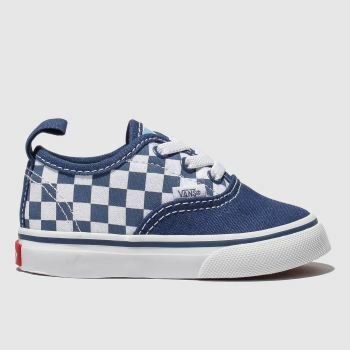 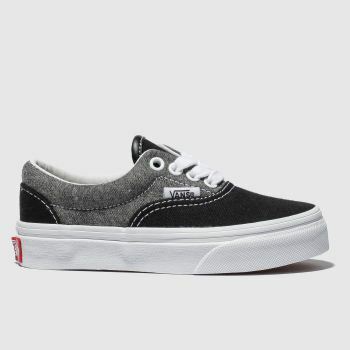 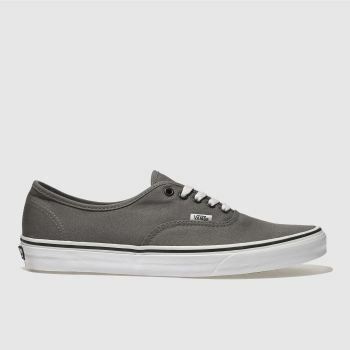 We understand how much you all love your classic Vans, which is why we’ve added your favourite styles to our awesome Vans sale. 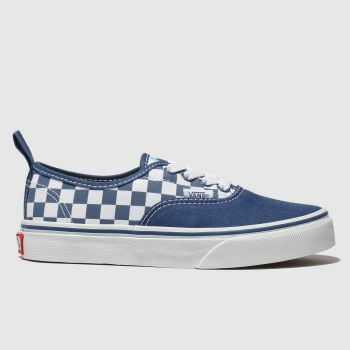 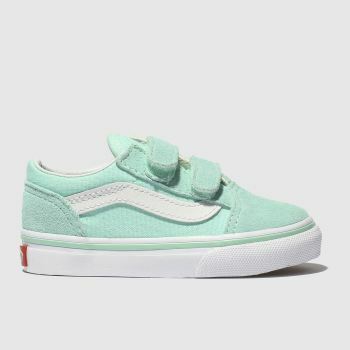 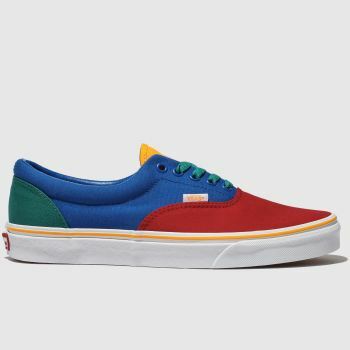 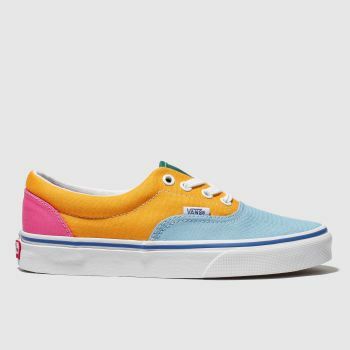 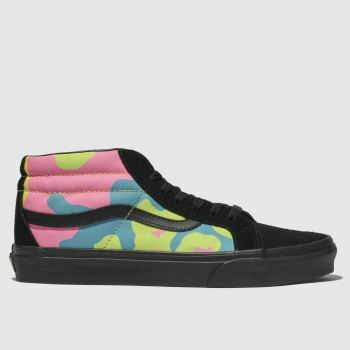 From the classic Authentic to the must-have Old Skool and retro Vans Lampin, find your perfect skate match in fun prints and colours at schuh. 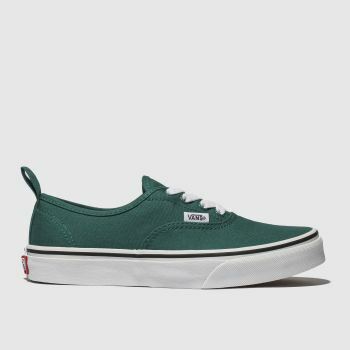 Grab yourself a style steal and order online from schuh today.